College is one of the most exciting times in a person’s life, but it can also be the most expensive! According to CNN, the average college student’s debt hovers around $29,000. That’s a huge amount to have to pay back, considering you will just be starting off on your career path. 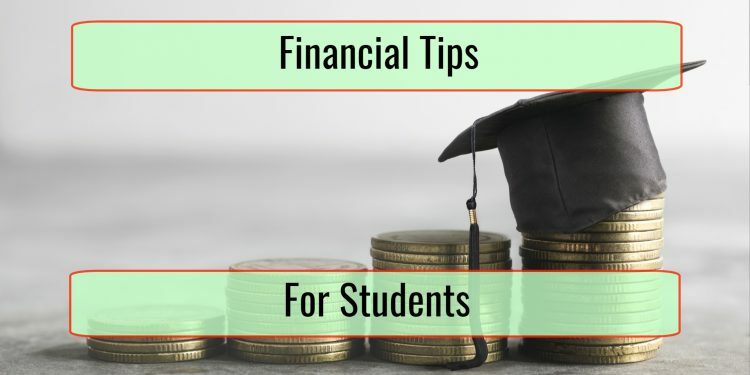 Most students require some sort of financial aid to pay for their studies, therefore it is imperative to research all options that are available. University entrance scholarships are automatically applied, but there are bursaries, grants and financial aids available for students pursuing certain majors, or have certain hobbies. The more options you uncover, the lower chances become of borrowing large sums of money from financial institutions. When in doubt, speak to the university financial aid officer or bursar. They can help you find information on where to apply for additional grants and bursaries. Draw up a monthly and weekly budget that has your funds allocated. For example, there will be funds going towards tuition, books, travel, clothing, food, and social outings. Track every penny spent. 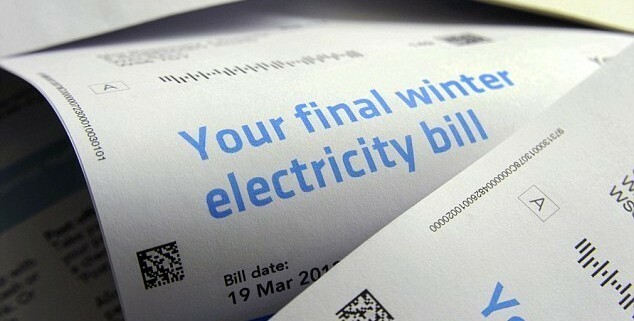 See if you can bring down certain expenses. In other words, do you really need to go to a club every weekend? Is it possible to purchase used text books? Instead of eating out all the time, can you cook some of your meals? If you can make necessary cut backs each week, you will have more money in your pocket in the long run. Credit cards can be an evil temptation to the money-starved college student. Having a credit card gives the illusion of affordability or the “buy now, pay later” phenomena. Do you really have the time to work ten extra hours at your part time job to pay for those concert tickets? If you know you have the discipline to control your spending, apply for a card with low interest rates. credit card companies like to target students with special cards that usually have high interest rates, so pay attention to the fine print before signing up for one. Use the card sparingly and only if you have the liquid cash to pay it off. For example, if you have to pay for Internet then use your credit card for just this purpose. This will help you build your credit score. There are many perks out there for being a student. You can avail great discounts on travelling, movie tickets, clothing, and even food. Simply carry your student ID card at all times and ask the retailer if they offer student rates or discounts before making a purchase. Your college years can be the most memorable if you learn to manage your finances.